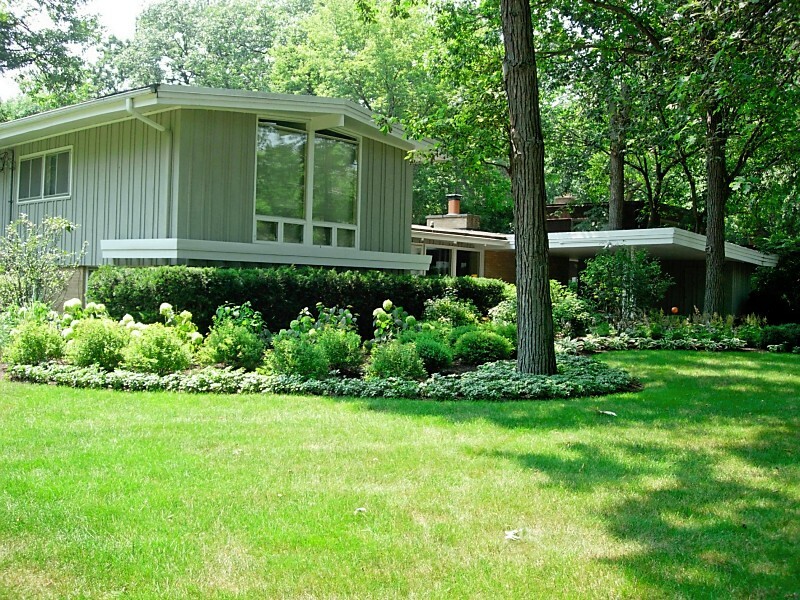 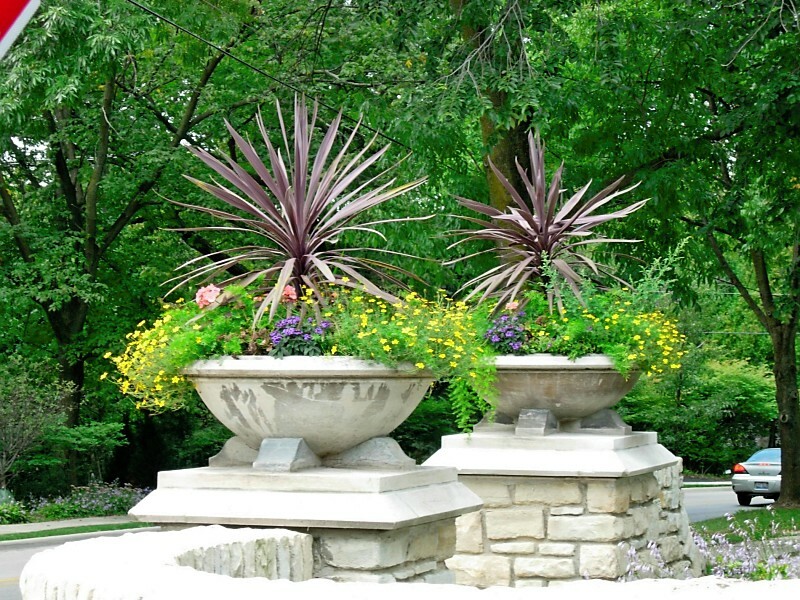 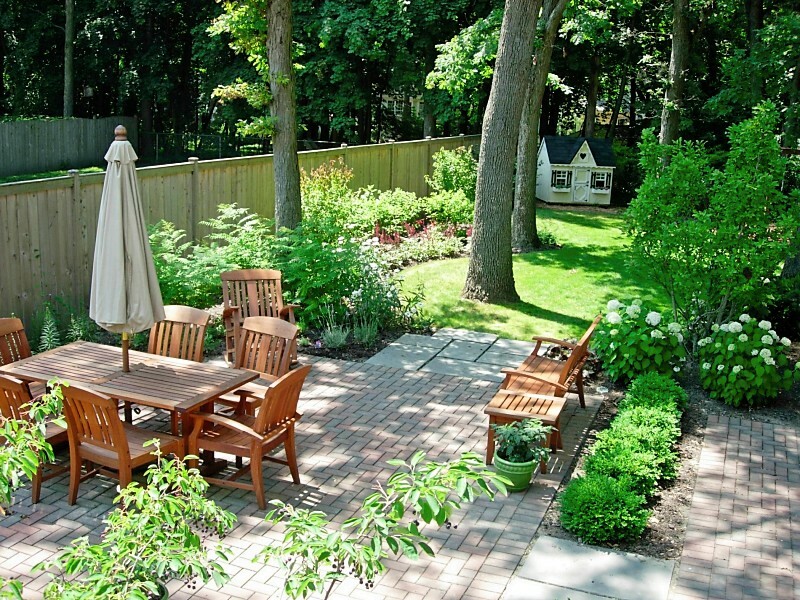 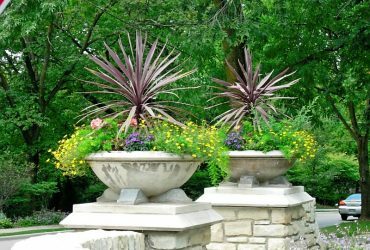 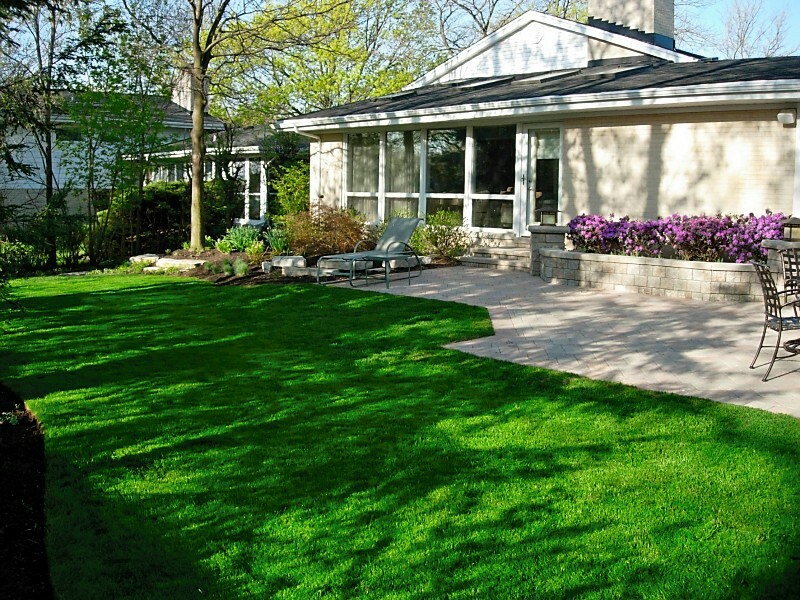 Alan M landscaping is a professional residential lawn care and lawn maintenance company offering landscaping services to residents and businesses of Lake Bluff, Lake Forest, Glenview, Highland Park and the North Shore since 1989. 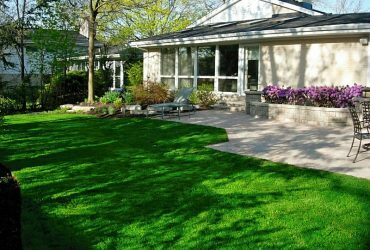 We offer a variety of lawn maintenance services that will keep any lawn looking healthy and well maintained from season to season. 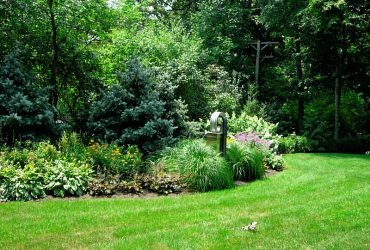 Our landscape management services include spring clean-up, weekly lawn mowing, shrub and tree pruning/trimming, fertilization and weed control programs, overseeding, aeration and more. 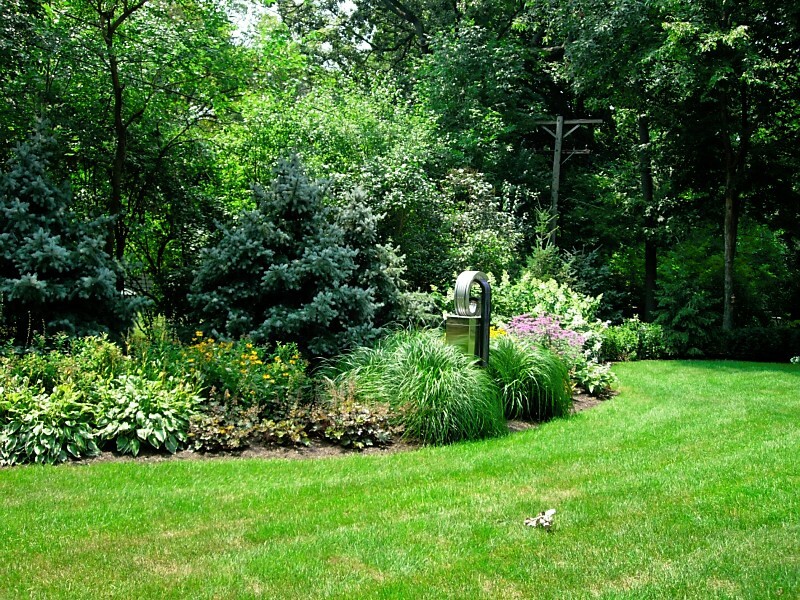 When you hire our firm, you get customized lawn care programs and dependable customer service in a timely manner. 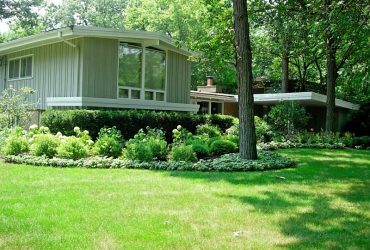 Our team of maintenance professionals uses the latest lawn care and lawn maintenance skills to offer excellent service in a timely manner. 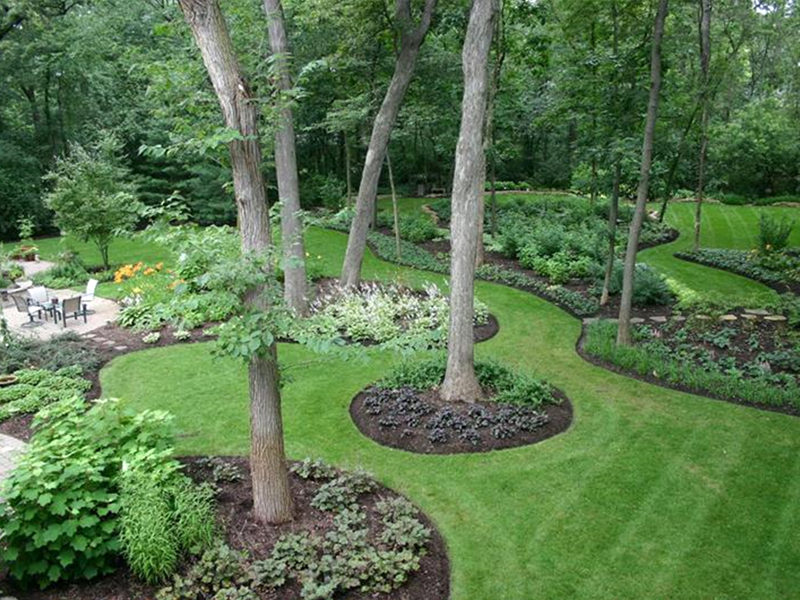 Leave the hard work of keeping your lawn and landscape green and healthy to us.